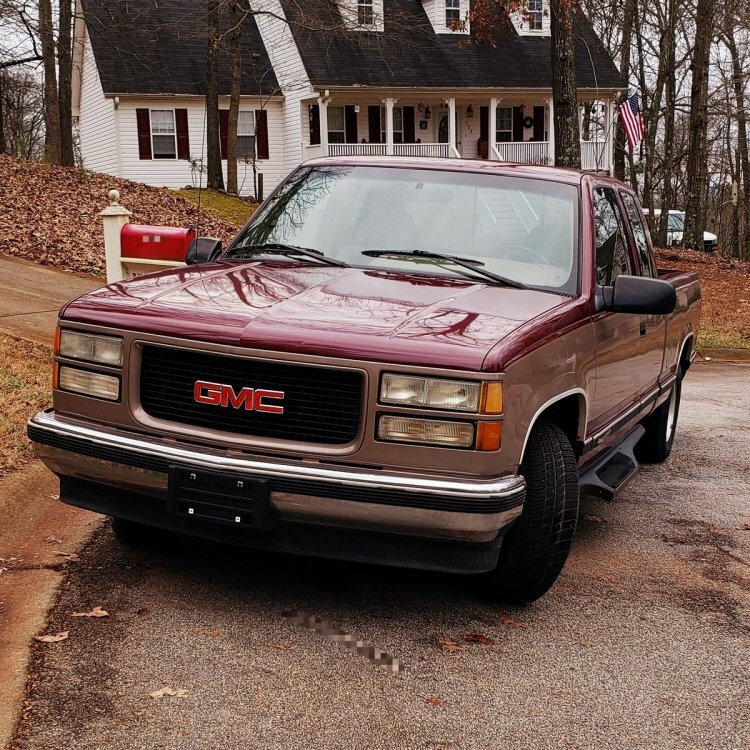 This is my 1995 GMC Sierra SLE. What do you think about it? 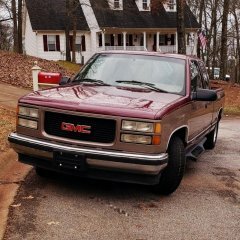 This is my 1995 GMC Sierra SLE, running at 142,000 miles. Bought it used at a small business dealership for $6500.